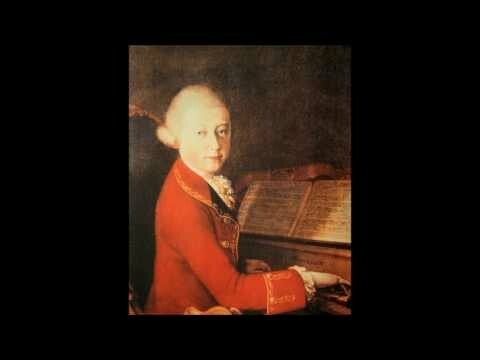 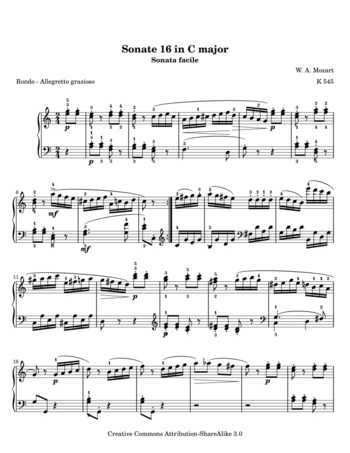 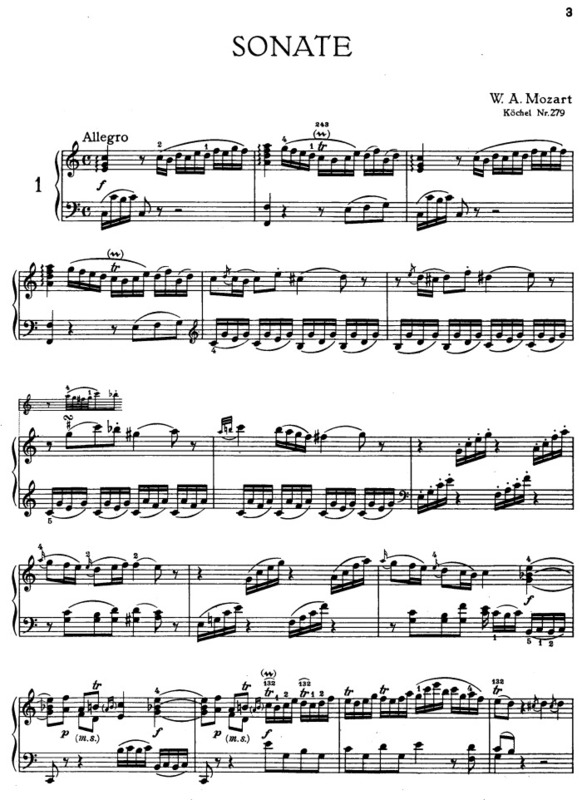 Wolfgang Amadeus Mozart's Piano Sonata No. 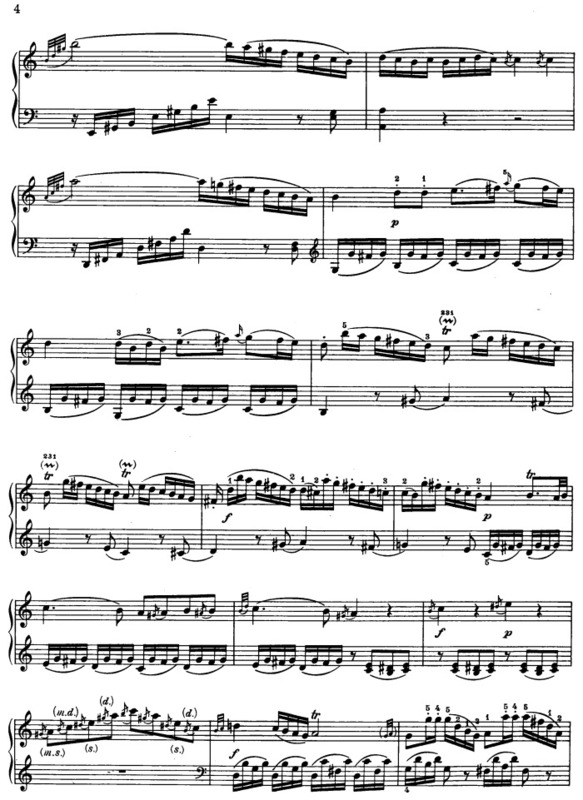 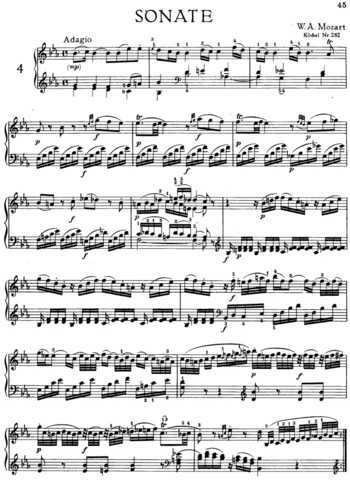 1 in C major, K 279 (189d) (1774) is a sonata in three movements. 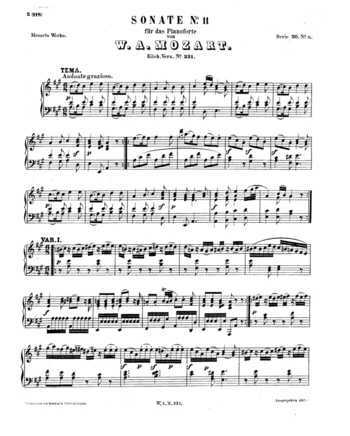 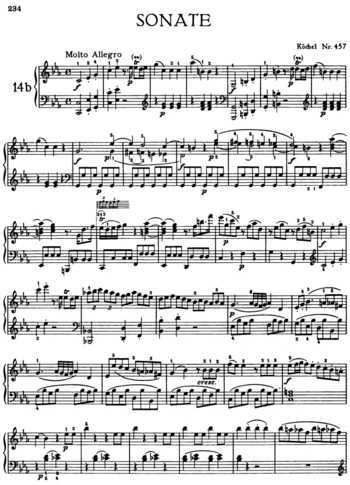 It was composed when Mozart was only 18 years old. 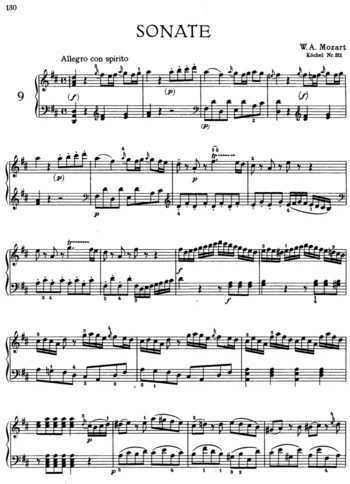 Why is there another treble clef on the 7th measure? 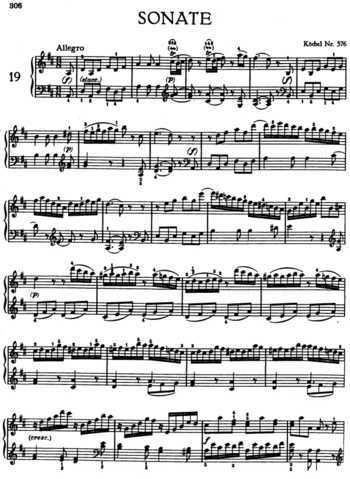 I wanna know, because I searched in Google but still can't find the answer.